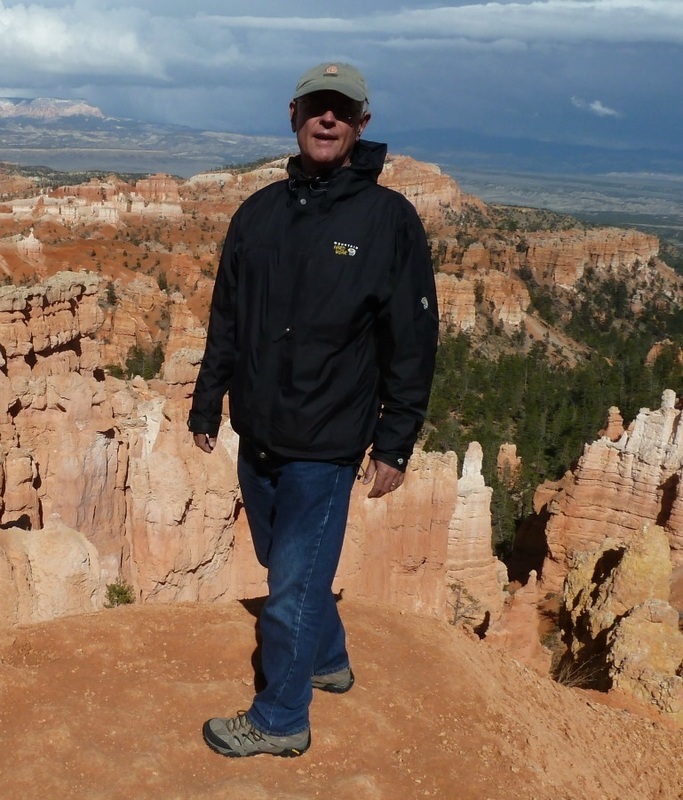 James W. Mercer works in the area of hydrogeology and has published numerous technical articles. In 1985, he was awarded the Wesley W. Horner Award of the American Society of Civil Engineers for work performed at Love Canal. In 1994, he received the American Institute of Hydrology’s Theis Award for contributions to groundwater hydrology. 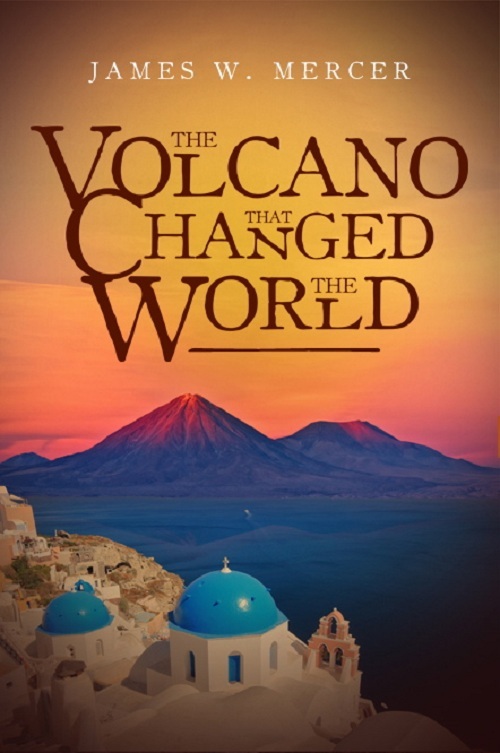 The Volcano That Changed The World is his second novel. He currently lives in the Washington, D.C., area. His debut novel, The Scrolls The Missing Eighteen Years, was published in 2011 and is available at Lulu.com, Amazon.com, Barnesandnoble.com, and Amazon.co.uk. 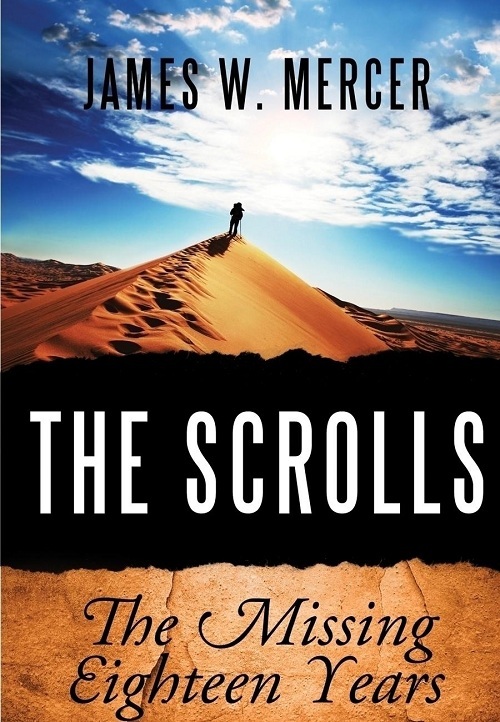 American geologist Mark Malloy enjoys using geology to explain Biblical stories, but when he and Israeli geologist Gilda Baer discover ancient scrolls near the Dead Sea, he must pursue the greatest Biblical story never told: what happened during the eighteen years of Jesus’ life missing from the Bible. Their quest, having the potential to change the Bible, leads the two geologists and an Israeli archeologist to locations along the Silk Road, including Turkey, war-torn Iraq, and China, the eastern terminus of the ancient trade route. Opposing this discovery and fearing its impact on the Christian community is an influential and corrupt financial official with a fundamentalist megachurch in the United States who uses his ties in the Holy Land to assure that the scrolls will never be released. Two mysteries are entwined. Follow the adventures of this scientific trio as they encounter intrigue and obstacles at every turn while discovering what happened two thousand years ago. In 2015, a deep-seated, chilling hatred for the first black president of the United States grows. 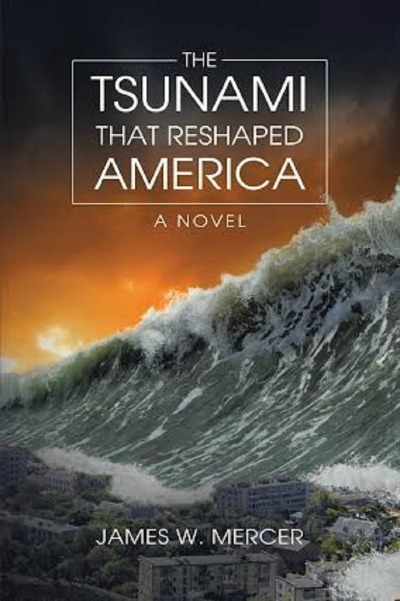 America First, a Christian militia, thinks it has found a way to eliminate the president and reduce government control: on July 4, they will create a mega tsunami that will devastate the eastern seaboard—including Washington, DC. If all goes well, America will be free again. The one thing America First lacks is the expertise to carry out their plan. Dr. Mark Malloy—the geologist they have kidnapped to obtain his skills—is not yet cooperating. As Mark’s wife works with a renegade FBI agent to find her husband, their efforts are repeatedly thwarted. Now they are left wondering if they can find him in time to prevent America from being reshaped forever. In this international thriller, a domestic terror attack looms, and time begins to run out for a geologist, the president, the country, and the only two people with the ability to save them all.